Just in time for BBQ season! It is time to fire up the grill! Are ya ready to give the men a run for their money in the grilling department? Well Weber’s released a nice eBook – Girls Guide To Grilling. This nice lengthy eBook offers a wealth of information for grilling and I am sure even if you deem yourself to be an expert in the BBQ department you could probably learn a thing or 2 by reading this. They also offer some delicious simple recipes that you can try as well. 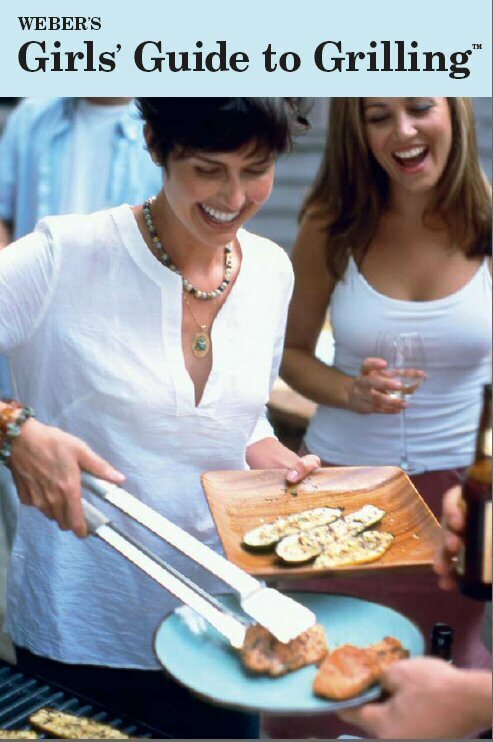 Weber’s Girls Guide to Grilling will have you grilling like a pro in no time.